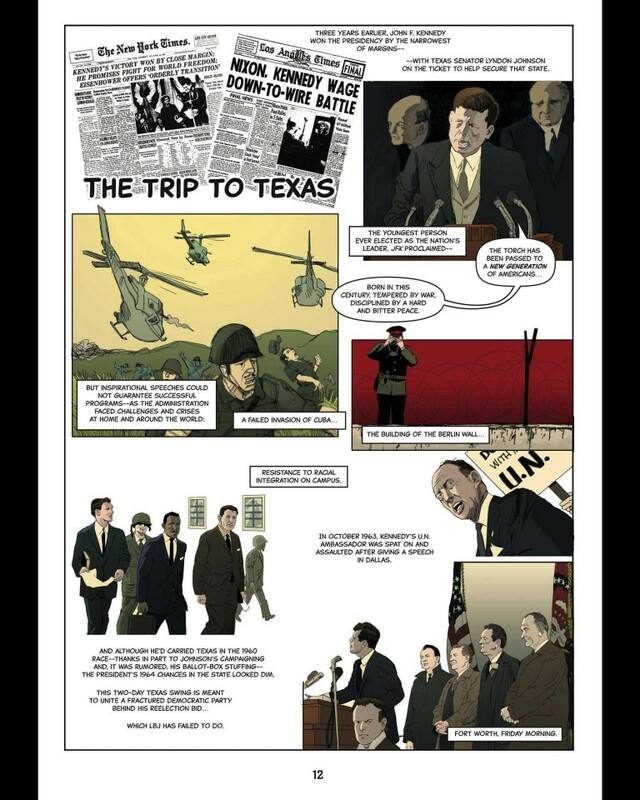 At least 40% off the print price! 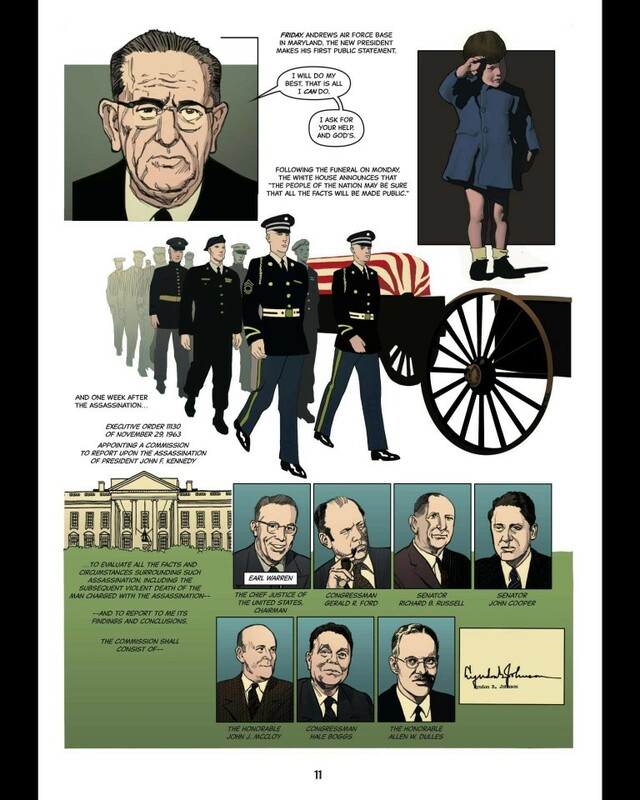 Within days of the murder of President John F. Kennedy, Lyndon B. Johnson appointed a seven-member commission to investigate the assassination. 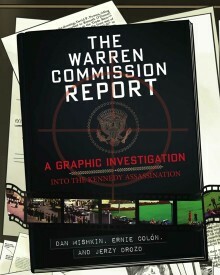 In its report, the Warren Commission determined that there was “no credible evidence” conflicting with its conclusion of a lone gunman. 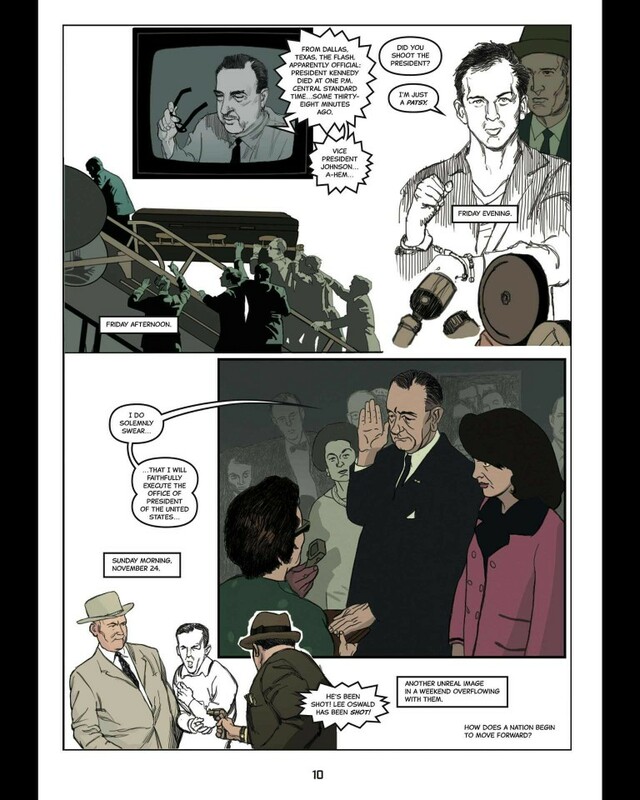 Artist Ernie Colón, bestselling illustrator of The 9/11 Report: A Graphic Adaptation, teams up with author Dan Mishkin to provide a unique means of testing the commission’s findings, unraveling conflicting narratives side by side through graphic-novel techniques. 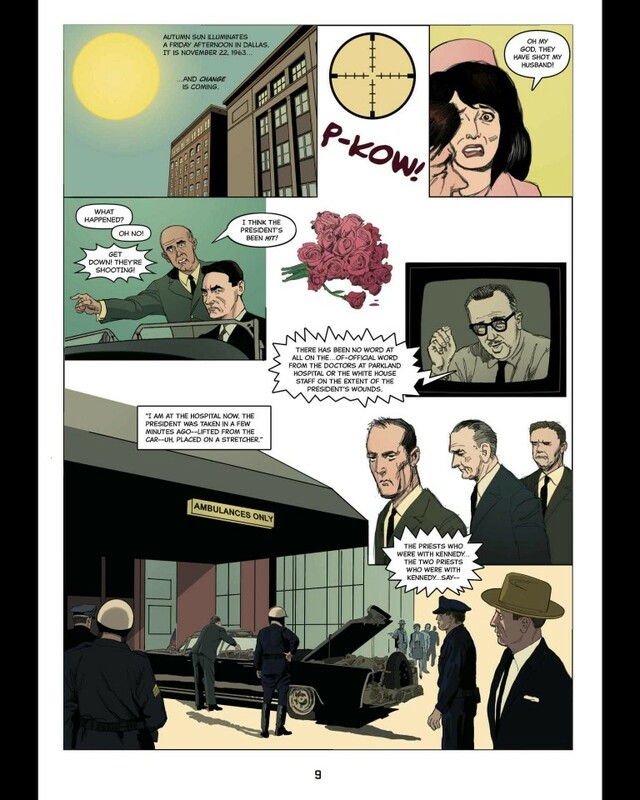 The Warren Commission Report, a graphic investigation into the Kennedy Assassination, breaks down how decisions in the days that followed the assassination not only shaped how the commission reconstructed events but also helped foster the conspiracy theories that play a part in American politics to this day.